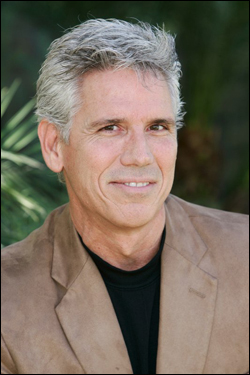 Allen Cardoza is a licensed private investigator with 30 years experience working with families dealing with "at risk" youth. Having escorted thousands of teens to specialized schools and programs, returned hundreds of runaways and retrieved many abducted children, Allen has a unique outlook on what our kids are going through and what can be done to help them thrive! And if that doesn't work...how to survive it as parents. This show brings you answers and options to raising children today and in our constantly changing future. Answers for the Family will address issues such as international parental abduction, locating your runaway teen, family crisis intervention, self defense, building self esteem, addictions, new innovations in the field and specialized programs that can really help. 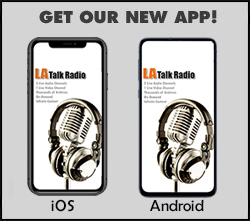 Listen to Allen and his many Answers for the family experts Mondays at 11:00AM (PST) discuss ways to help you navigate through the many challenges of family life.